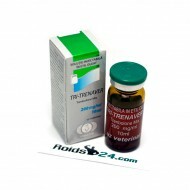 Tri-Trenaver is an injectable steroid made by Vermodje. This steroid drug contains 200 mg per m.. 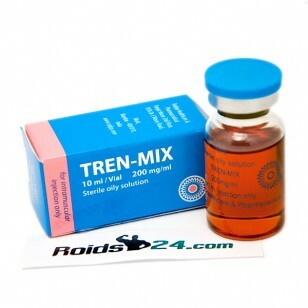 Mix of 3 Trenbolones is an injectable steroid made by Zhengzhou Pharmaceutical. 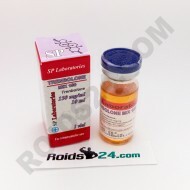 This steroid dr..
SP Trenbolone Mix is an injectable steroid made by SP Laboratories. This product contains 150 mg per..
TREN-MIX is an injectable steroid made by Radjay HealthCare & Pharmaceutical. This steroid drug contains 200 mg per ml Trenbolone Acetate 100mg,Trenbolone Enanthate 50mg, Trenbolone Hexahydrobenzylcarbonate 50mg.